Growing your team with amazing military veterans has never been easier. With PSG Jobs beside you, you will be guided to the very best military veteran candidates. 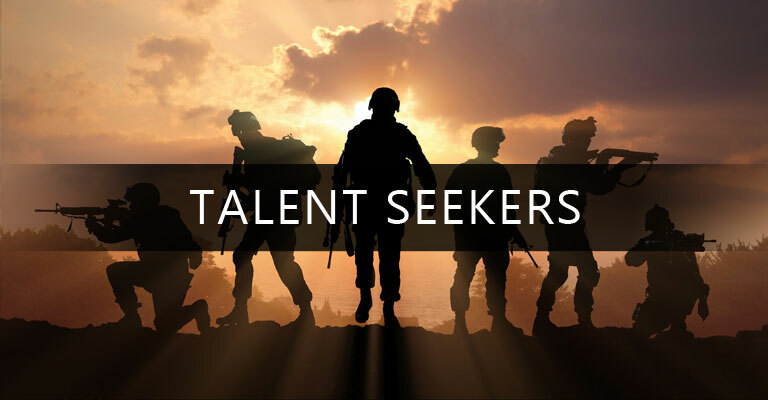 We guide companies to outstanding military service members for sales, management, service, and training positions. If you are looking to grow your organization, you have to have great people. We invite you to consider our transitioning military veterans as candidates!